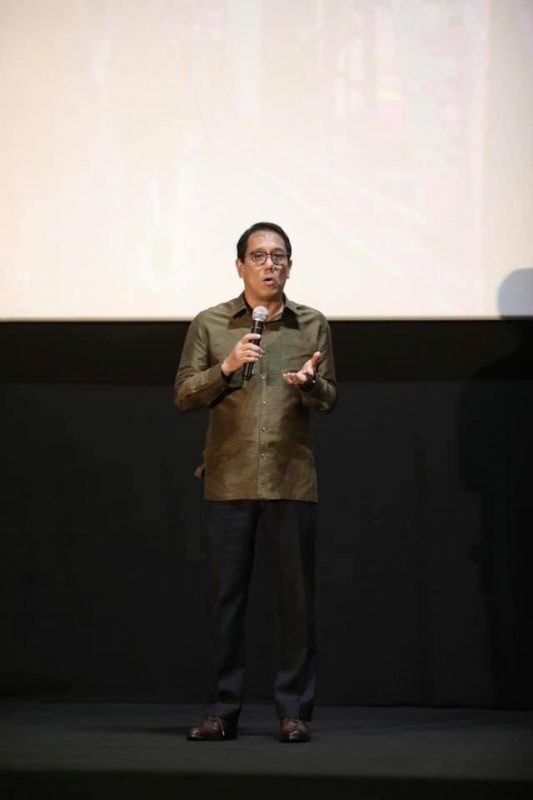 On 30 March 2019, H.E. 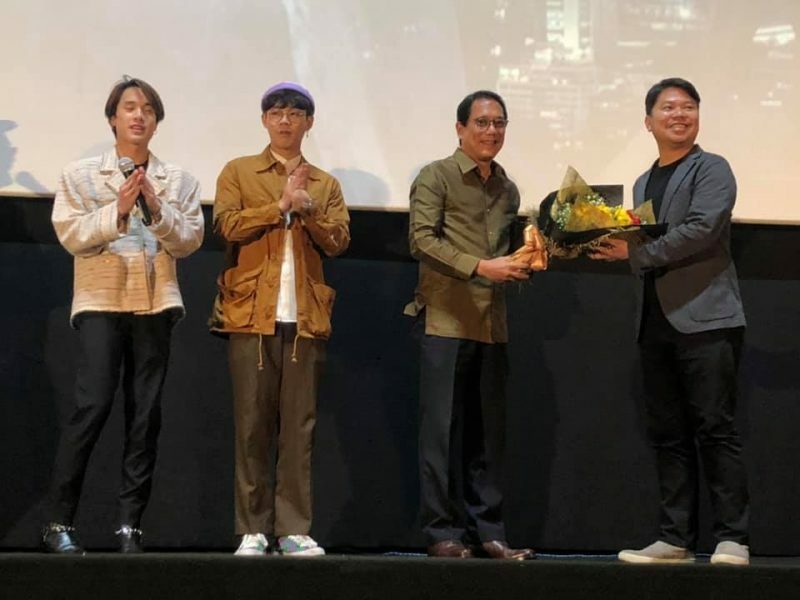 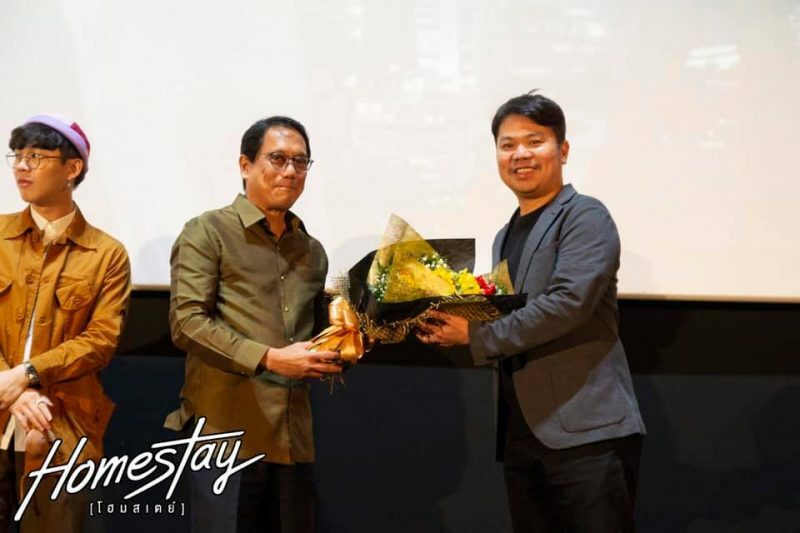 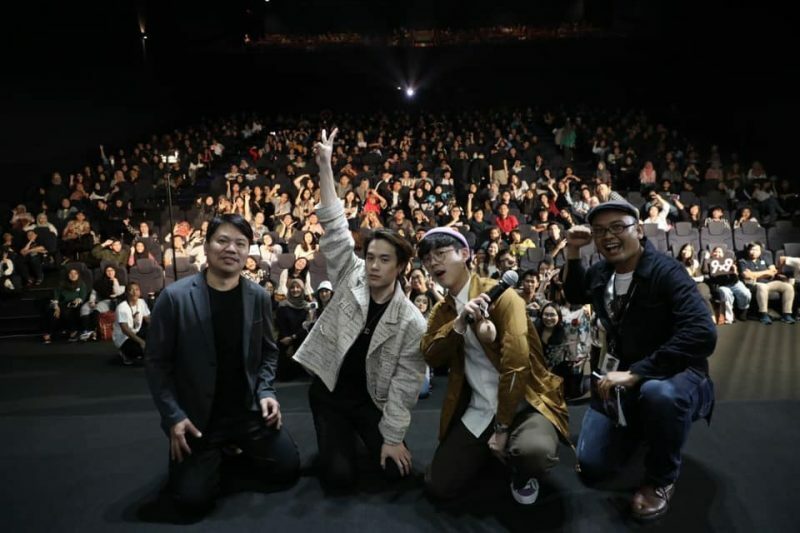 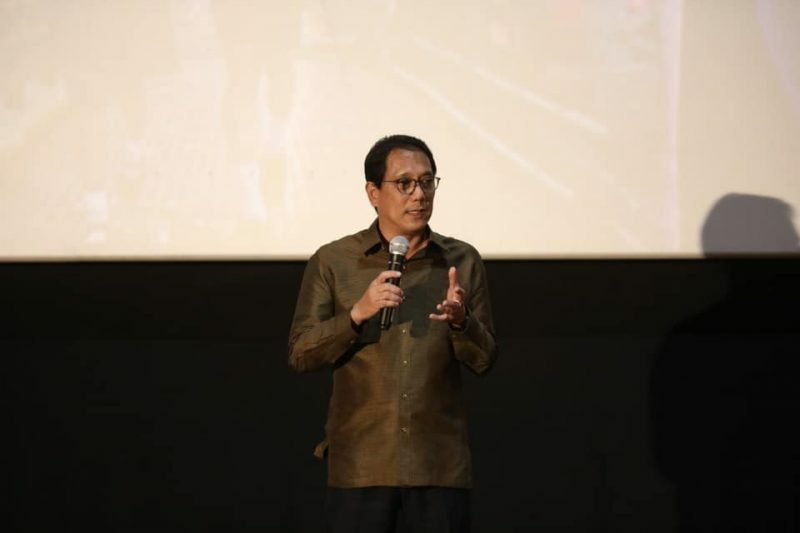 Songphol Suckchan, Ambassador of Thailand to Indonesia attended and delivered an opening remarks at the movie premier screening of Homestay at the CGV Cinema Grand Indonesia. 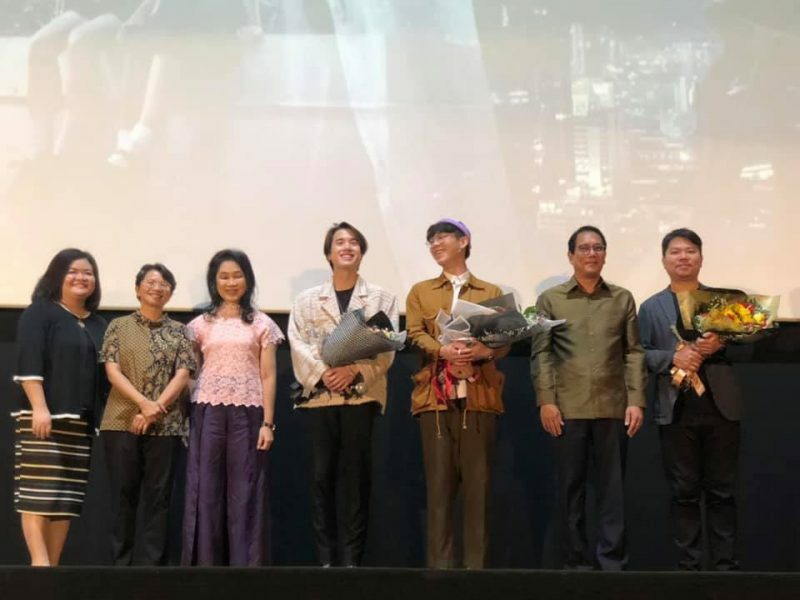 The director and cast members of the movie, Mr. Parkpoom Wongpoom, the director, Mr. Teeradon Supapunpinyo, and Mr. Natthasit Kotimanuswich,the cast members of the movie as well as representatives from the National Thai Films Association and Ministry of Foreign Affairs of Thailand also attended the special screening. 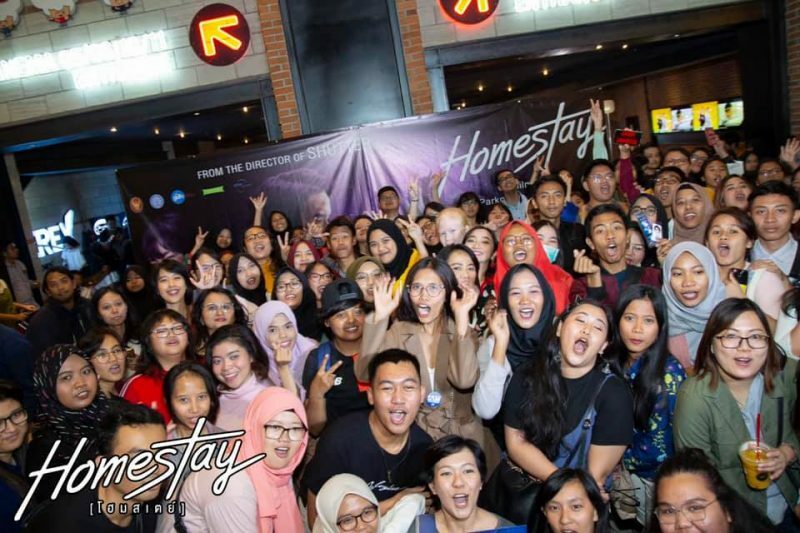 The event was well received by Indonesian fans and media.